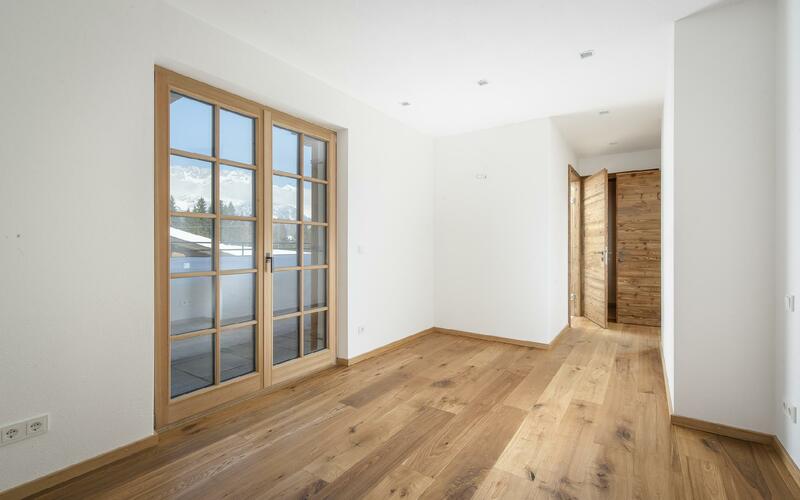 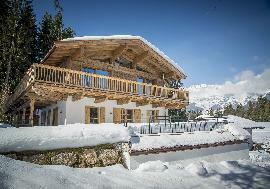 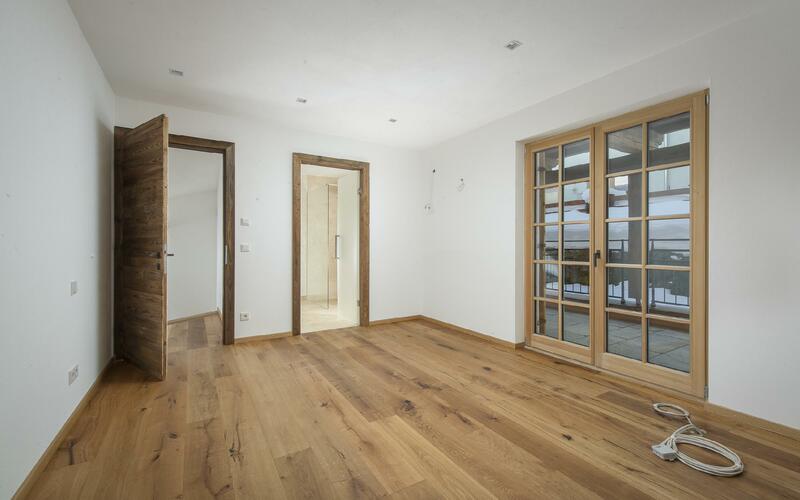 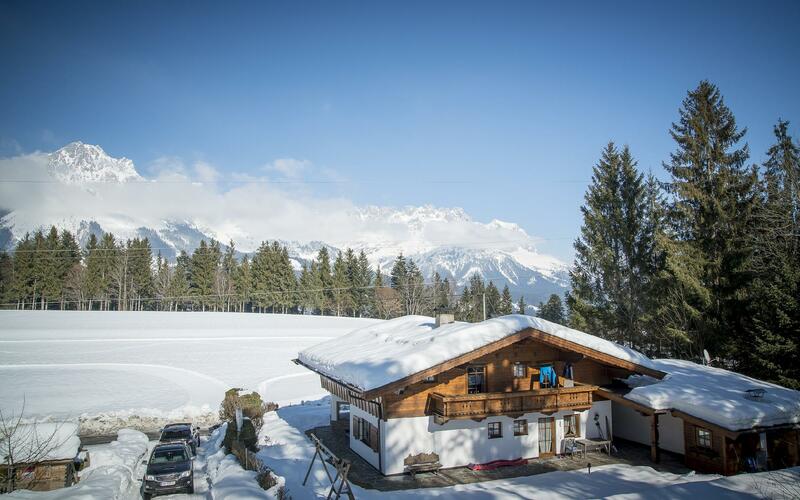 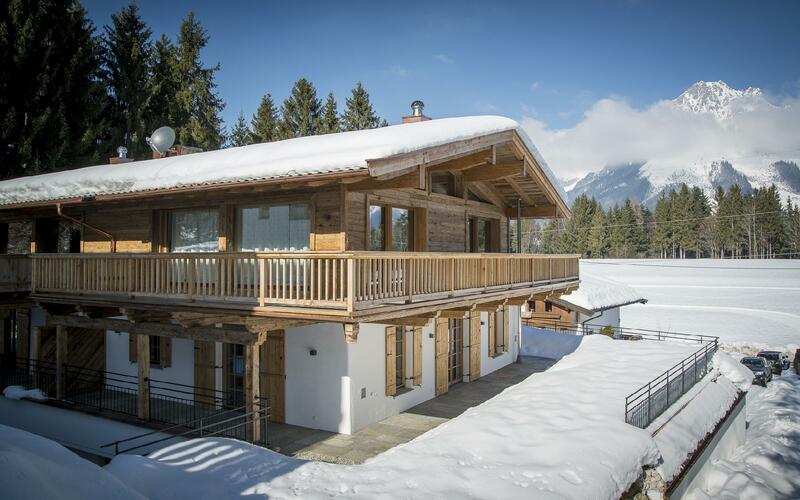 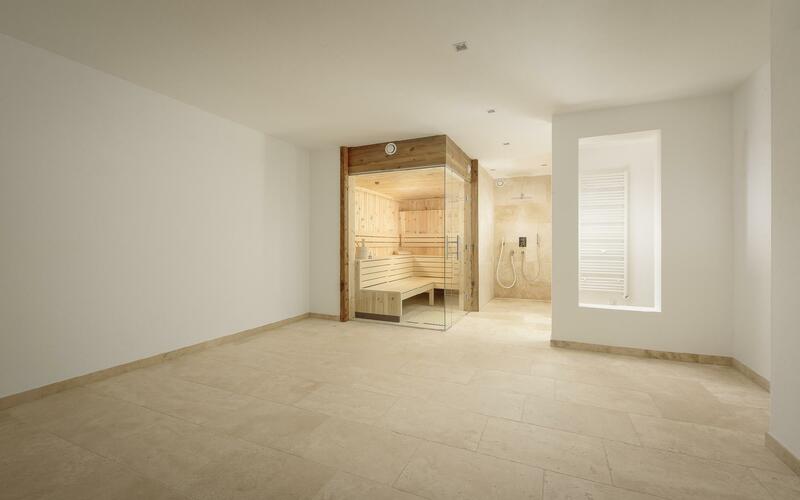 This semi-detached house is located in a very interesting and popular residential area of the Tyrolean ski town of Ellmau. 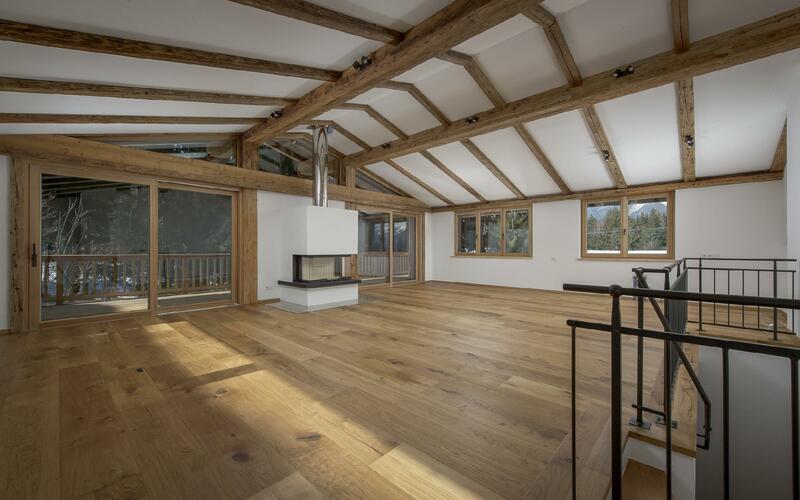 The location offers not only a grandiose view of the Wilder Kaiser massif, but is also captivating due to the sunny and quiet location close to the ski slopes of the Skiwelt Wilder-Kaiser-Brixental. 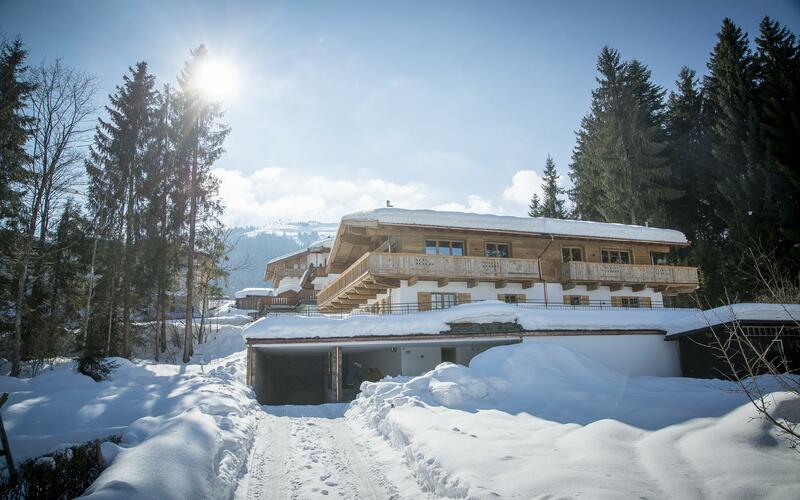 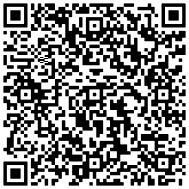 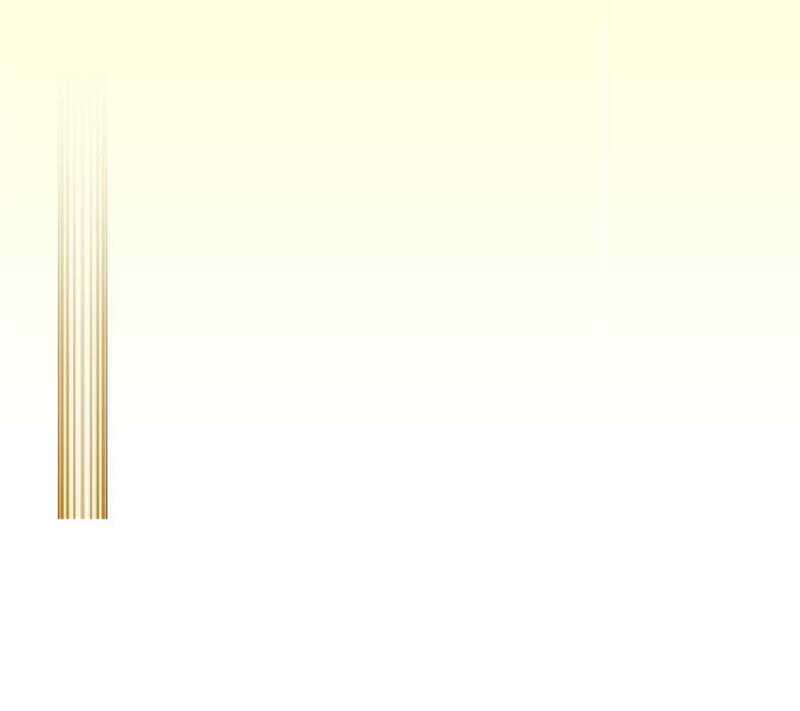 For more information regarding the property AP-ZV-MZ343, please complete your details in the form below.